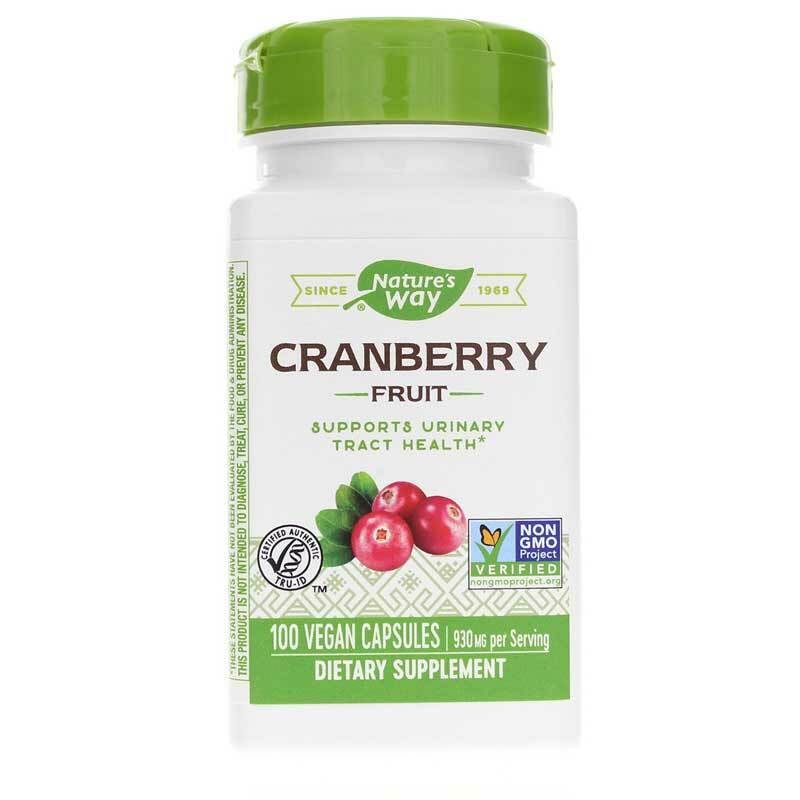 You've probably been told about how cranberry could help you maintain a healthy urinary tract. But is drinking sugary cranberry juice every day the best idea? Thankfully, Nature's Way makes a Cranberry Fruit supplement allowing you to give your body the potential benefits without all the extra stuff. 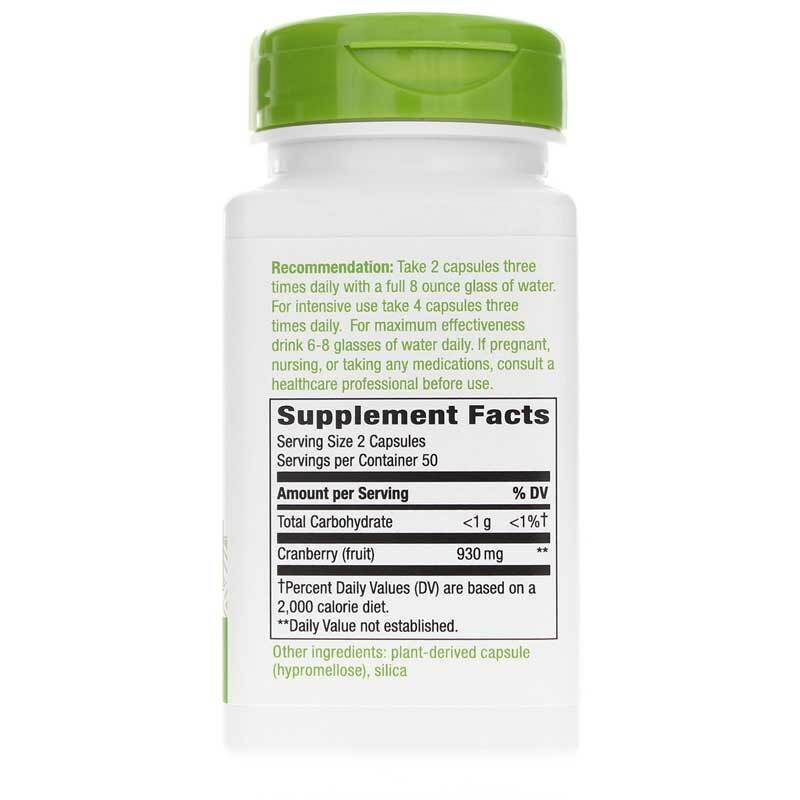 There's just 1 gram of carbohydrates in two capsules. Cranberries are pretty tart! That's why so much sugar is added to the juice. But with this supplement you can benefit from all the active ingredients of cranberry juice with just a couple of capsules. Order Cranberry Fruit from Nature's Way today! Other Ingredients: plant-derived capsule (modified cellulose), silica. 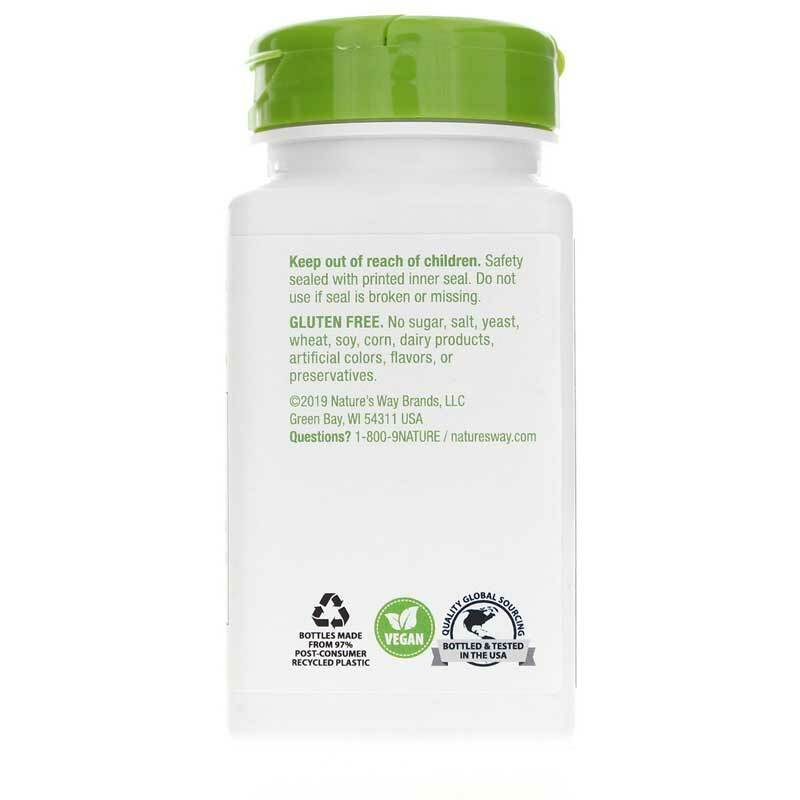 Adults: Take 2 capsules three times daily with a full 8-ounce glass of water. For intensive use: Take 4 capsules three times daily. For maximum effectiveness, drink 6-8 glasses of water or other liquids each day. I've bought a different version of Nature's Way Cranberry before (in tablet form), but my dog didn't always get the full amount needed because it was hard to hide the cut up tablets in a way that he would eat all of the pieces. I thought a capsule, which we could open up, would be easier. However, I think the capsule form was too strong for his taste. I appreciate the product and am sure it will be good for the majority who use it. My dog's tastebuds are just too finicky. I wish it had worked out better for him. I think I'll try again in the future to see if he's more amenable to the capsule or just its powder.